At Liberty Lakes, we believe in better Lake Zurich apartment living--and it shows! Our units come fully equipped with kitchen appliances, air conditioning, and a dishwasher. 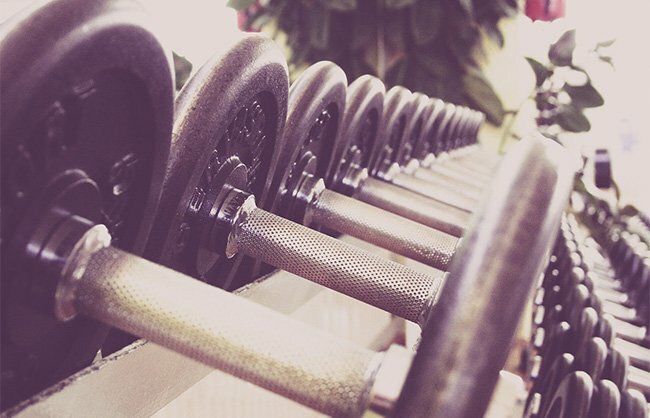 You can work out in our fitness center, or use our community laundry room facilities. Liberty Lake Apartments. All rights reserved.